First we gonna rock, then we gonna roll... Then we let it pop, don't let it go... X gon' give it to ya! 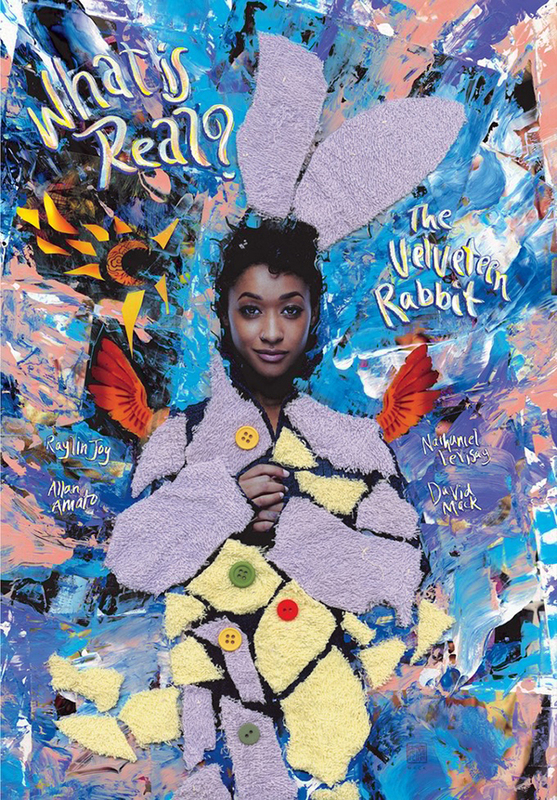 The musical retelling of THE VELVETEEN RABBIT. Art by David Mack, photos by Allan Amato, narrated by Raylin Joy with FULL ORCHESTRA! Friends Forever!... 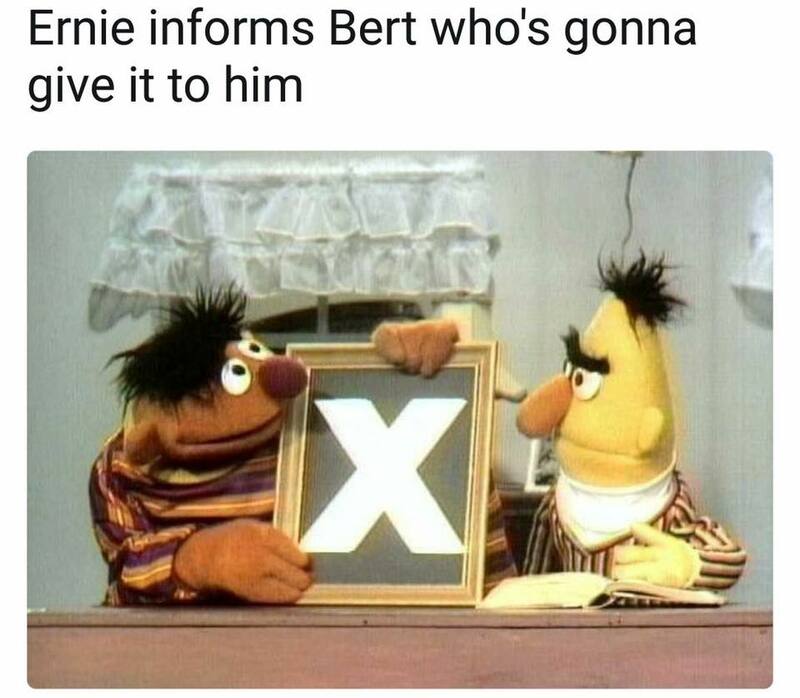 What Are You? I AM THE BATMAN! Friends Forever and we have to say "good-bye"! We don't have to forget... first crush, first super hero and another staple in my life... stepping away to the heavens. 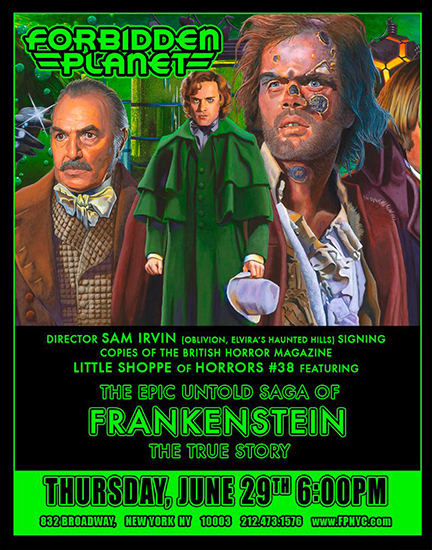 A FREE New York City Screening & Discussion of FRANKENSTEIN: THE TRUE STORY (1973) to celebrate the new issue of Richard Klemensen's LITTLE SHOPPE OF HORRORS #38 featuring Sam Irvin's definitive study on the making of this beloved, all-star, two-part telefilm. Note: A unique 16mm print of FRANKENSTEIN: THE TRUE STORY will be projected -- which includes everything from the original telecast (including the James Mason introduction), plus extra seconds of censored footage only seen in the foreign theatrical release. Running time: 3 hours 13 minutes. TONY TIMPONE (former editor of FANGORIA). SAM IRVIN: (Special project editor of the issue; director of ELVIRA'S HAUNTED HILLS, OBLIVION, ; co-executive producer of GODS AND MONSTERS ). ALEC SMIGHT: (Son of the late Jack Smight, director of FRANKENSTEIN: THE TRUE STORY; Alec visited the set daily and has written an essay in the magazine; Alec is now the three-time Emmy-nominated director-producer of CSI: CRIME SCENE INVESTIGATION and CRIMINAL MINDS: BEYOND BORDERS). PHILLIPPE SPURRELL: (Film archivist and founder of Cinéclub/Film Society of Montreal (CFS); curator of the unique 16mm print that will be projected; Philippe has written an essay about the various cuts of the film for the issue). JAMES ANTHONY PHILLIPS: (Expert on composer Gil Mellé who wrote a sidebar for the issue on Mellé's score to FRANKENSTEIN: THE TRUE STORY).